This is an officially licensed premium quality Super Mario Bros. Mario & Friends gymbag, which is made from high quality materials for excellent durability and long life, with professional stitching. Fans will love this bag, which can be used for all kinds of activities. This bag has a large main compartment, which is access via a drawstring at the top of the bag. 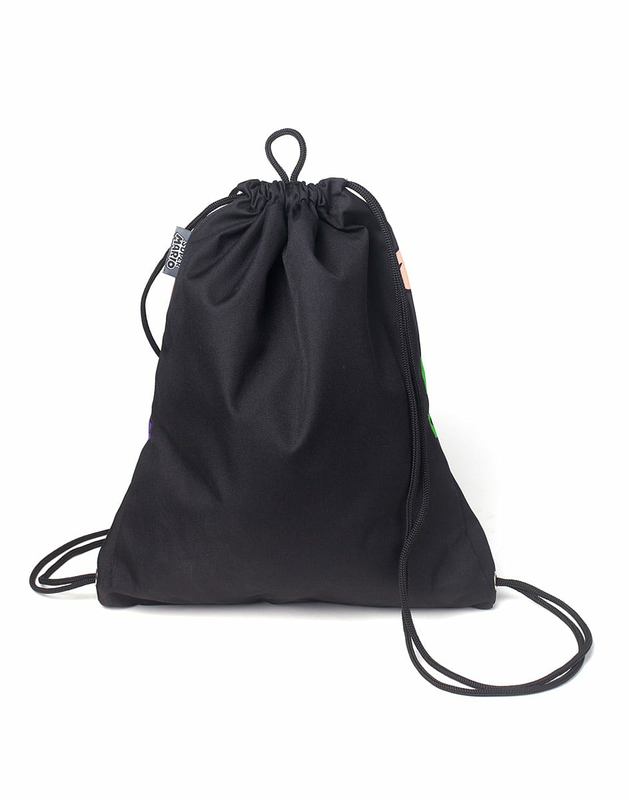 The drawstrings act as shoulder straps located on the back of the bag. This officially licensed merchandise has been inspired by Nintendo.